Andhra Government was very much dissatisfied with the Central Government because the Centre had not made any announcement in the Union Budget 2018-19 on February 1, 2018, regarding the Special Status to Amaravathi, capital of Andhra Pradesh and new metro projects in Vizag, Vijayawada. Andhra Pradesh Chief Minister Chandrababu Naidu had been discussing the issue with the Central Government since the formation of Telangana in 2014. 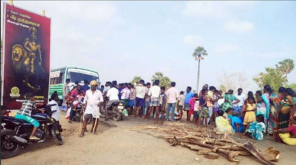 In these circumstances, Chandrababu Naidu's Telugu Desam Party left the BJP-led National Democratic Alliance criticising BJP as betraying the Andhra People. Following this, Telugu Desam MPs resigned. All the Andhra MPs in the Parliament were protesting for last one month against the Centre for not granting the special status. In these circumstances, 5 YSR Congress MPs submitted their resignation to Sumitra Mahajan, the Loksabha Chairperson on Friday. Though the opposition party YSRC and ruling TDP were rivals to each other in the political ground of Andhra Pradesh, they gathered together for Andhra's special status and this created inspiration among other states. 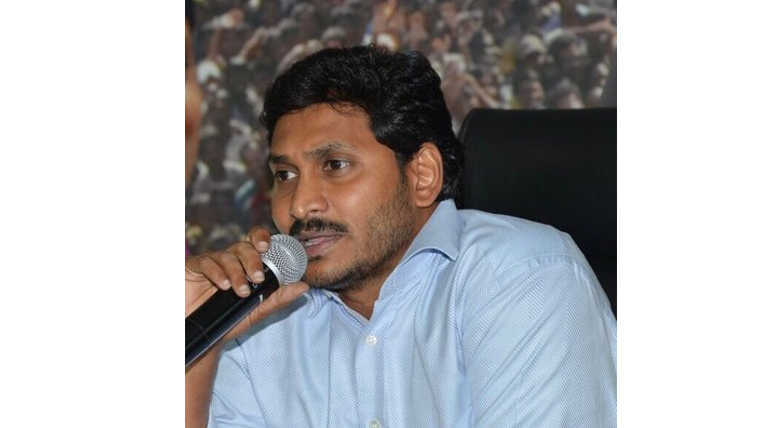 Previously, TDP has welcomed the decision of Jagan Mohan Reddy's YSR Congress to bring No-Confidence Motion in LokSabha. The unity among the major two parties of Andhra develops pressure in the Centre. Velagapaali, the resigned MP of YSRC highlighted that the notice for no-confidence motion was given 12 times but it has been taken for discussion so far. Meanwhile, Chandrababu Naidu has been meeting important opposition leaders in the Parliament to gather support for the no-confidence motion. Recently, Arvind Kejriwal had assured to support TDP in the no-confidence motion.